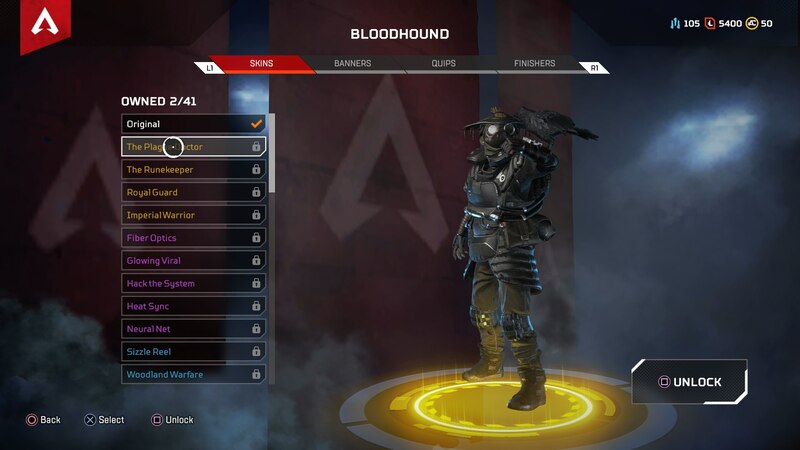 If you're looking for a scout or a tracker in Apex Legends, then look no further than the mysterious Bloodhound. 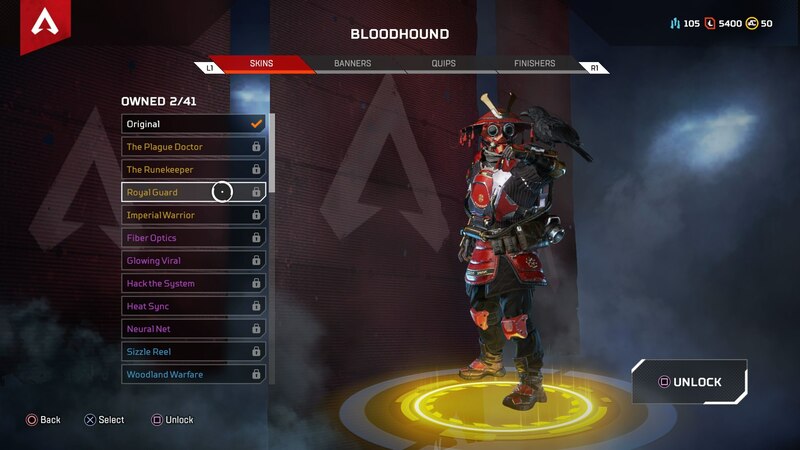 In this complete Apex Legends Bloodhound guide, we'll be going over everything you need to knwo about the character, including the various backstory and ability details for the character, as well as all their legendary skins, and more. But if you instead need any additional details on Respawn's battle royale game, you can head over to our Apex Legends tips page. It's here that you can find not only a full beginner's guide to the game, as well as a complete index of all our individual guide pages for weapons and other characters. 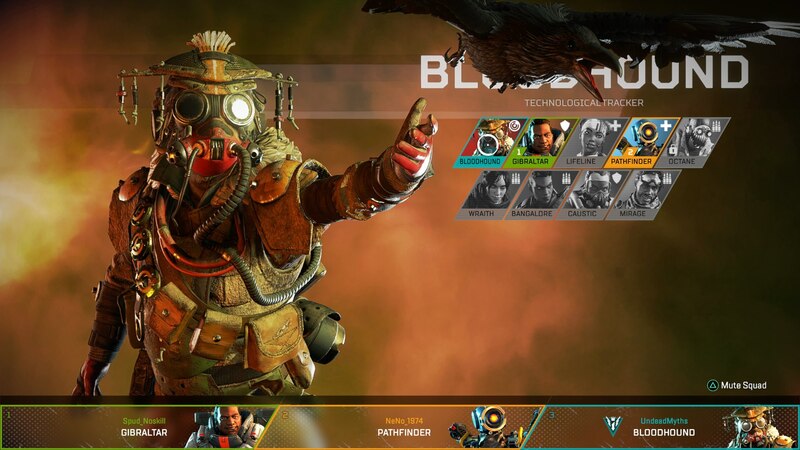 Bloodhound is actually one of the more mysterious members of Apex Legends. No one knows their age, real name, homeworld, or even gender. What we do know about Bloodhound is that they call on the Norse Gods of old Earth to help them track down their enemies on the battlefield, so we know they're religious, if literally nothing else. 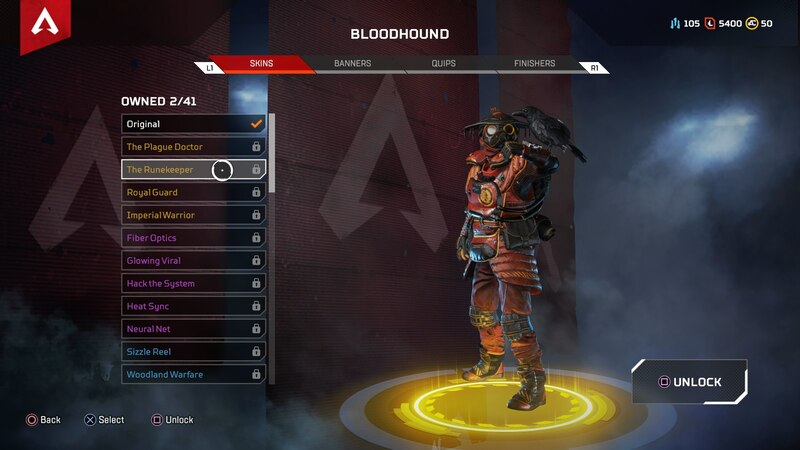 As with every single character in Apex Legends, Bloodhound has three unique abilities exclusive to them. Firstly there's the passive ability, which is active at all times no matter what, then there's the tactical ability, which has a cooldown rate and is bound to the left bumper on your controller. Finally, there's the ultimate ability, which is more powerful than the other two and has a longer cooldown rate than the tactical ability. Tracker (Passive) - You always see individual footprints left by foes within a certain radius around you, leading you to their final location. Eye of the Allfather (Tactical) - For a brief time, enemies and traps will be highlighted in red wherever you look, including through structure walls. Beast of the Hunt (Ultimate) - Enhance your senses, increasing your movement and highlighting nearby enemies in red for a limited time. 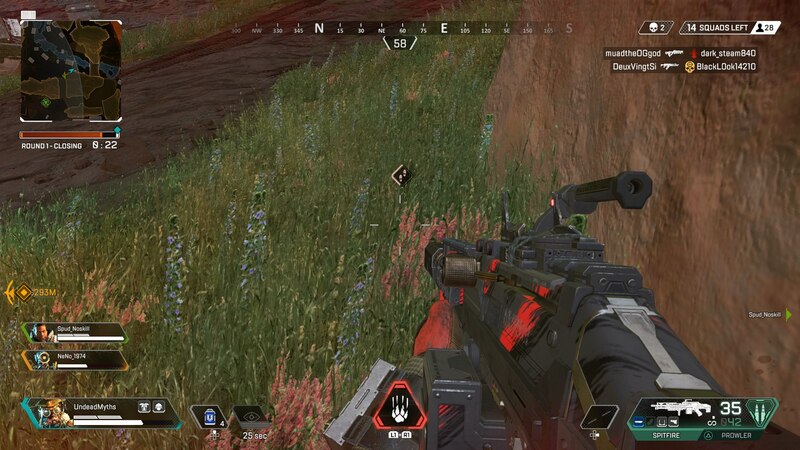 In Apex Legends, Bloodhound is a character made to move around extremely quickly, always keeping on the move. Because they're a tracker by nature, it's up to the Bloodhound player of your team to determine if there are any nearby enemies to your team. If someone is playing Bloodhound in your team, it's a good idea to follow them. Have them take the lead, and use the Tracker passive ability to let them lead the rest of your team towards nearby enemies. Bloodhound gives you the opportunity to be the hunter, instead of being the hunted. Remember that it's always the red footprints that you want to be keeping an eye out for. They won't tell you in which direction an enemy was moving, but if you can chain a string of them together, you'll be able to establish the path of movement for that particular enemy player. You need to be using the Eye of the Allfather ability whenever you have it. 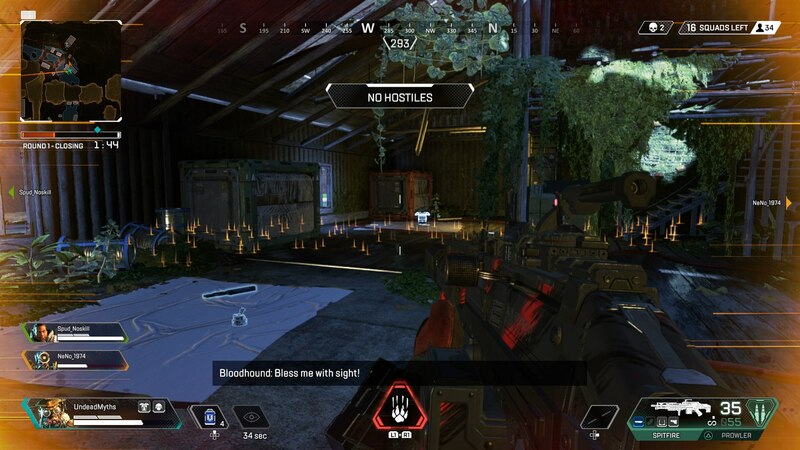 Although this ability won't highlight enemies in red through structures, it will paint any enemies in red that you can currently see. This means that while the Eye of the Allfather won't highlight enemies that are within cover, it's excellent for use while you're using exploring the King's Canyon map. As for the Beast of the Hunt ultimate ability, it's a good idea to use this whenever you've got it. If you're trying to cover a lot of ground very quickly then it's excellent as it dramatically speeds up Bloodhound's movement. 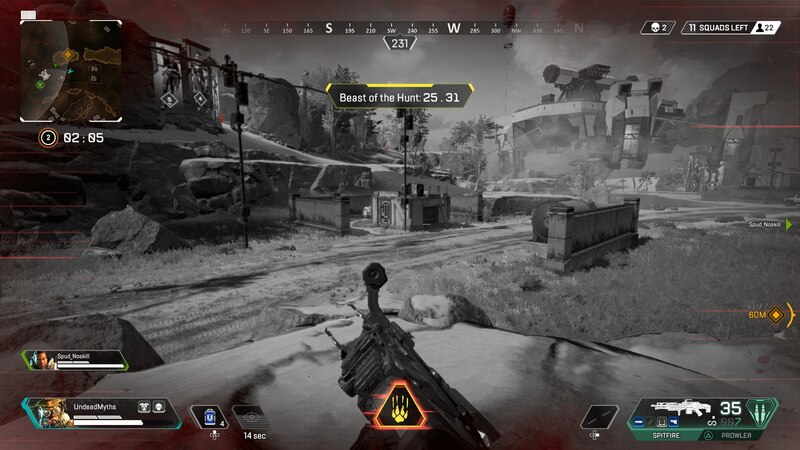 Alternatively, you might want to use Beast of the Hunt as soon as you hear shots being fired, as it'll pinpoint the location of any nearby players, giving you right around 35 seconds to prepare an ambush for them. 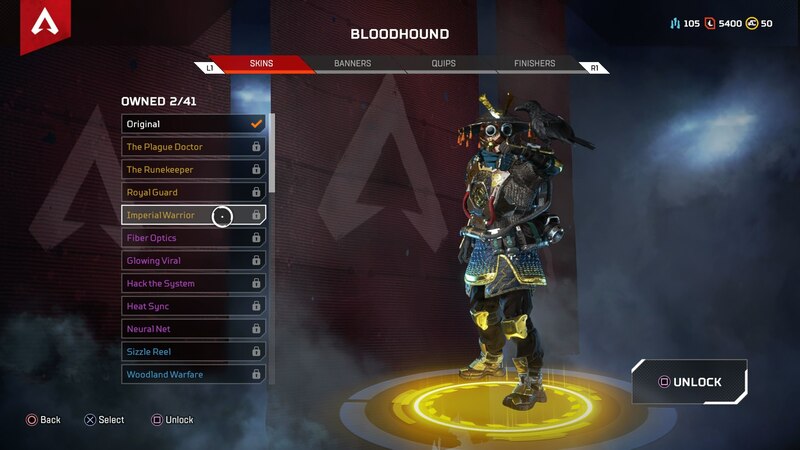 Just below, you can see the four legendary skins that are on offer for Bloodhound in Apex Legends. As with every legendary skin in the game, they'll cost you 1,200 crafting materials to purchase. 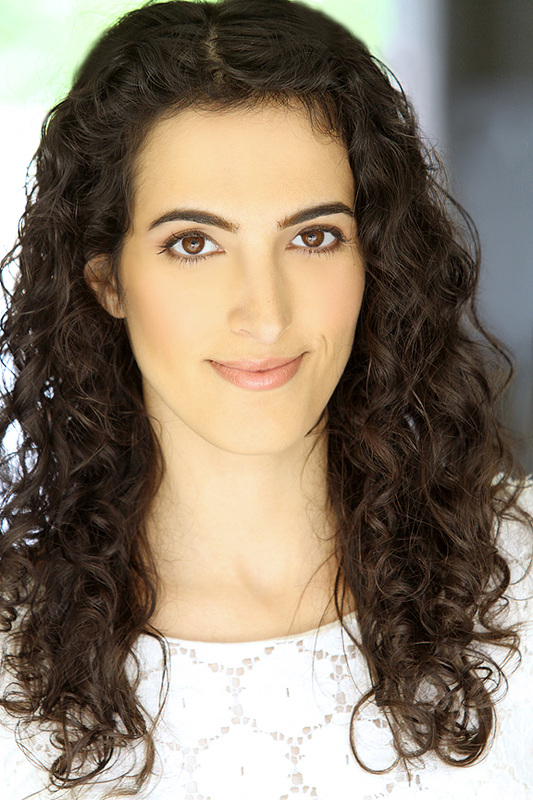 Allega Clark provides the vocals for Apex Legends' Bloodhound. Clark has previously worked on anime series' including Sword Art Online: Gun Gale Online, B: The Beginning, and Dragon Pilot to name but a few. If you played Dragon Age: Inquisition, you'll recognize Clark as Josephine.